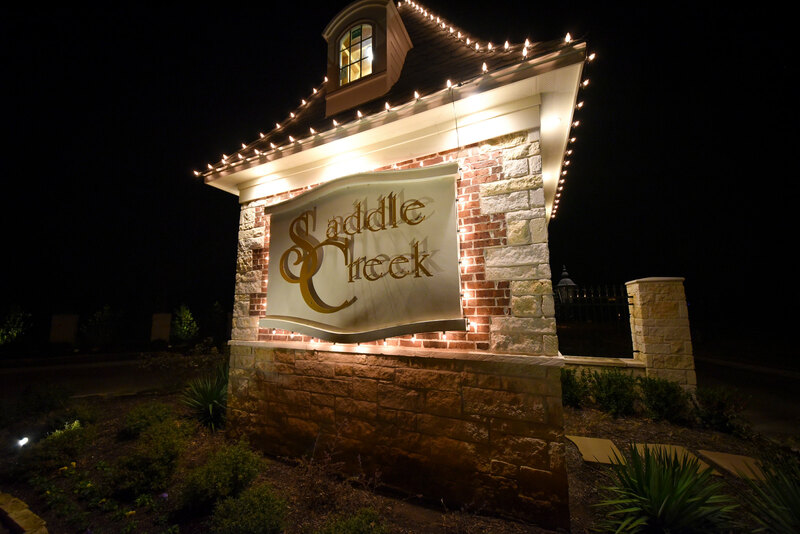 Welcome Home to Saddle Creek. 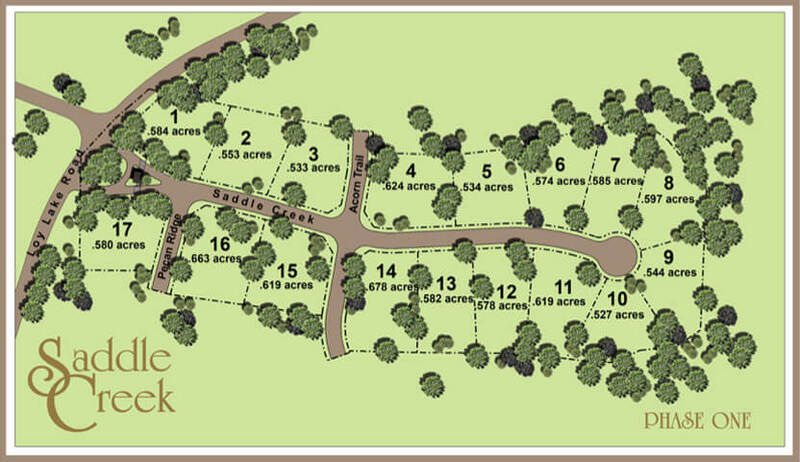 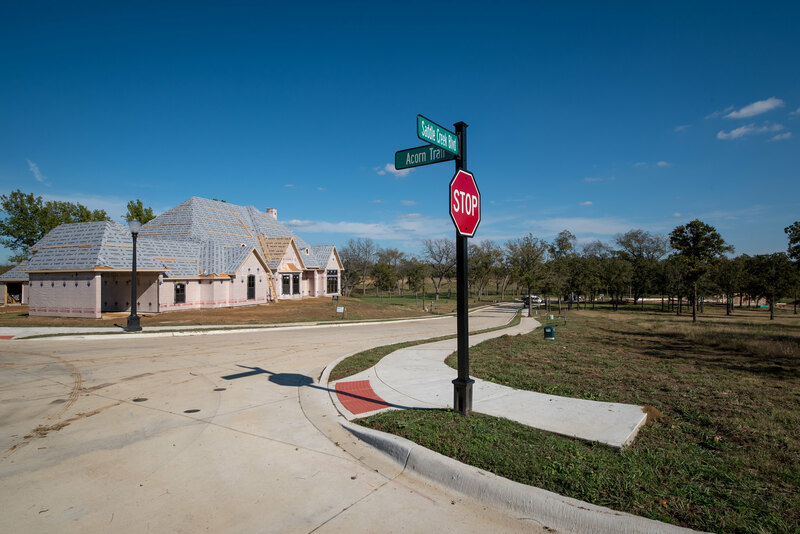 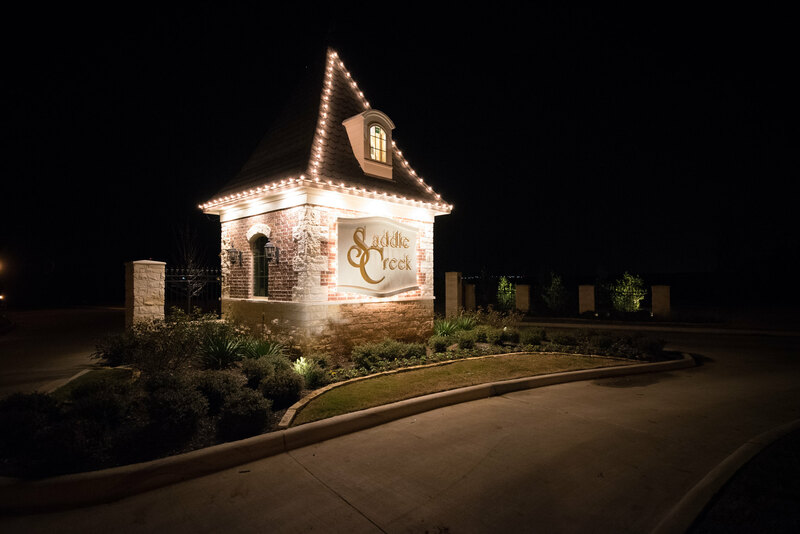 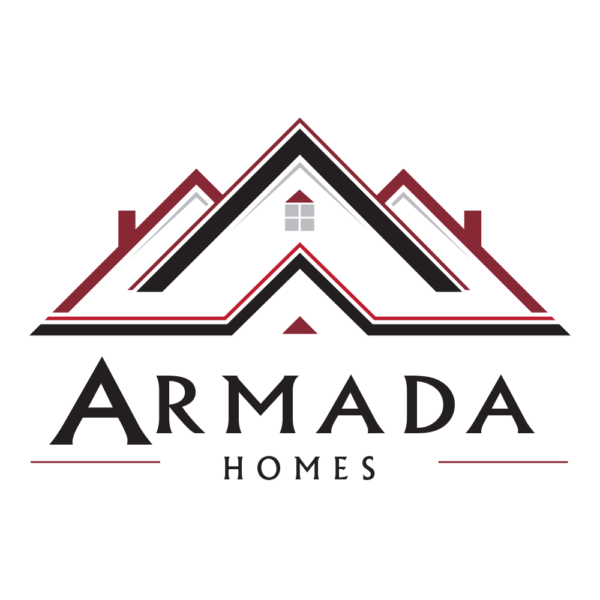 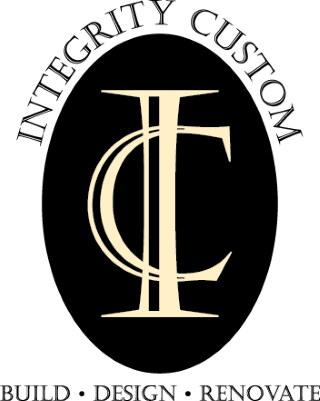 Phase One of Saddle Creek was the first to be completed and custom homes are under construction. 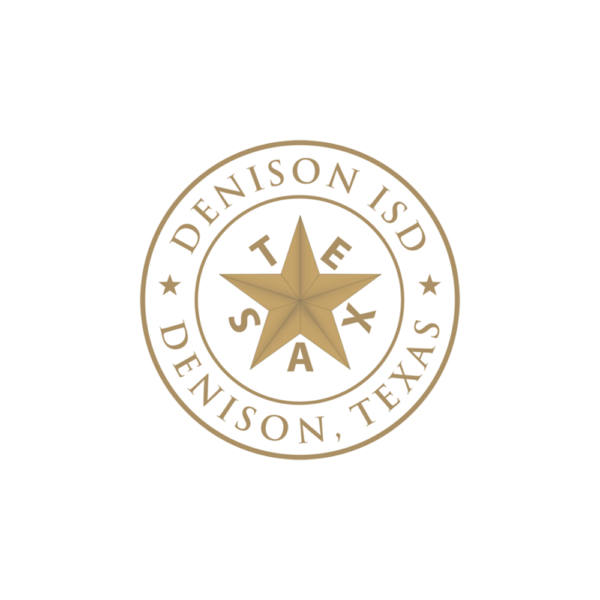 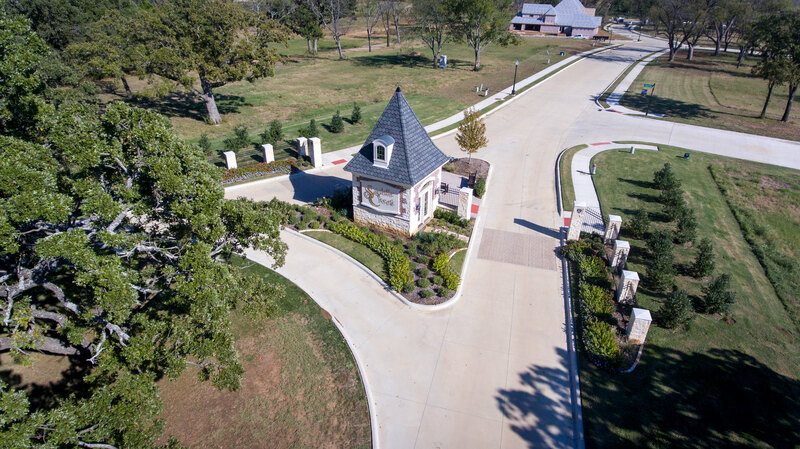 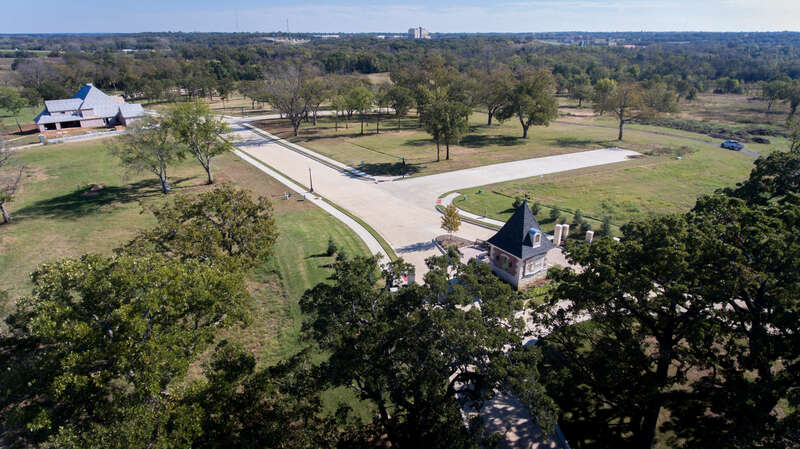 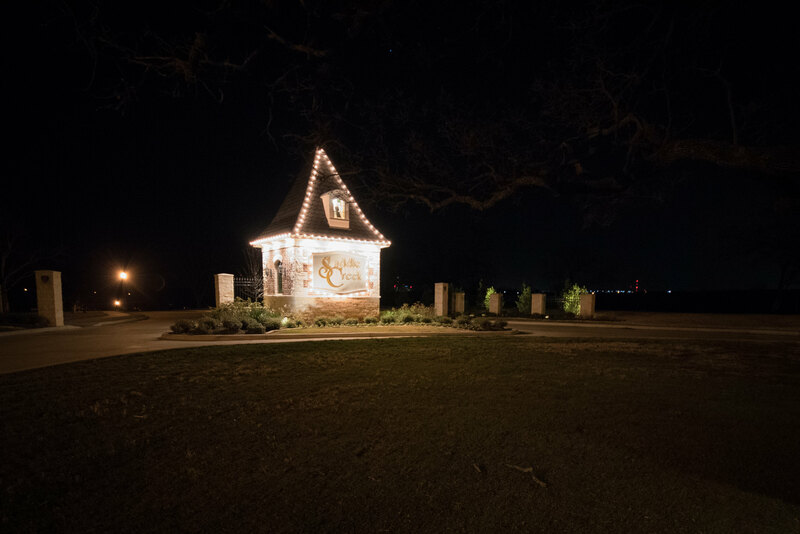 This Gateway Village neighborhood has raised the bar and has set a new standard for luxury living in North Texas. 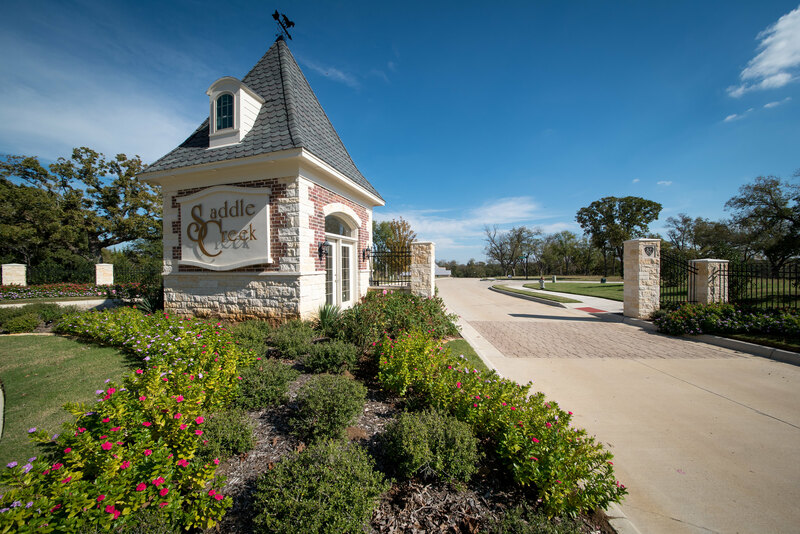 The Saddle Creek home sites are generous in size, each more than half an acre, and they are all nestled in a serene and inviting knoll inside Gateway Village. 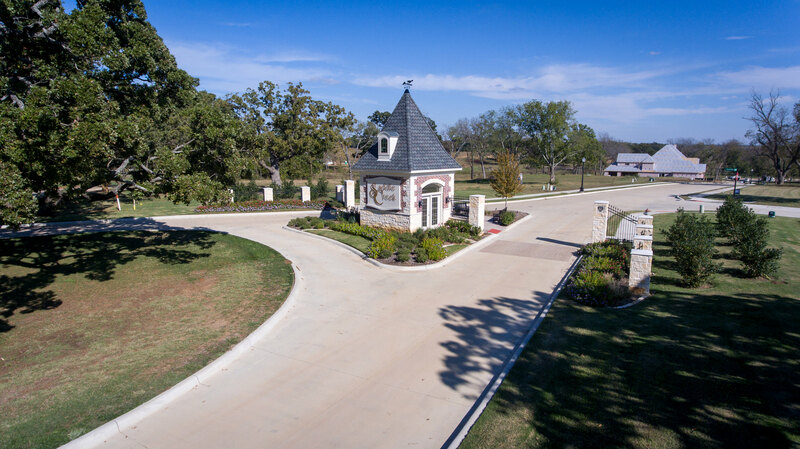 The picturesque surroundings provide a calm atmosphere. 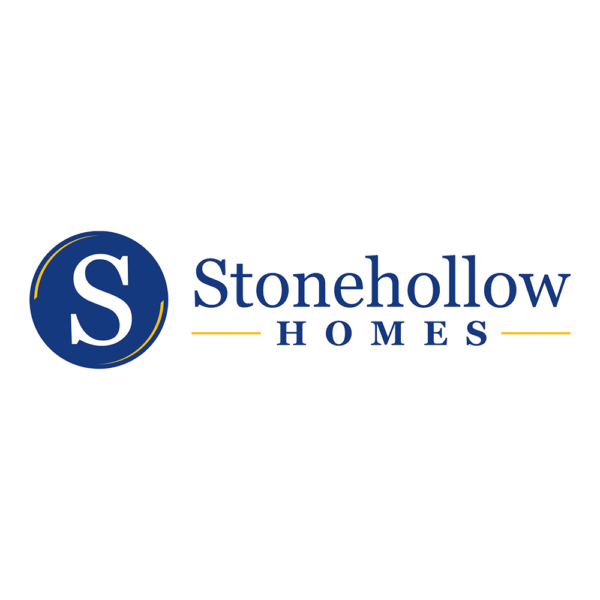 High Speed Fiber Optic Internet is available. 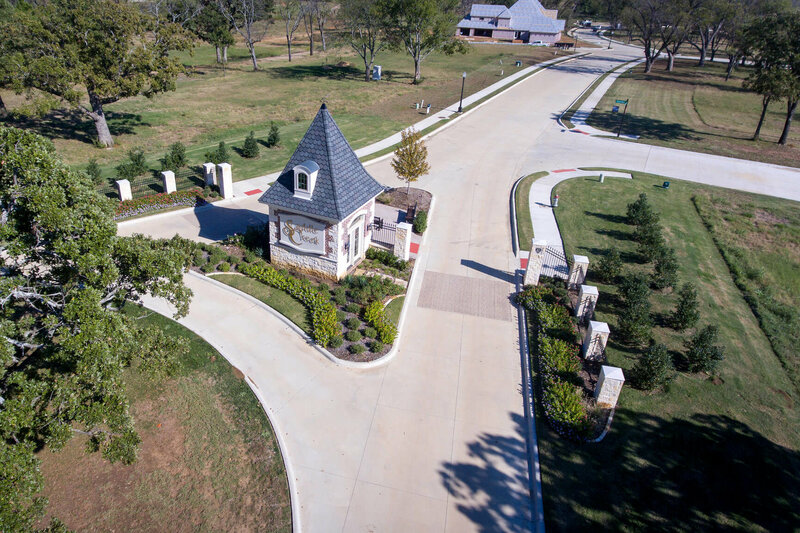 Prestigious State of the Art Healthcare at Texoma Medical Center, Lake Texoma, Denison I.S.D., Hyde Park Elementary School, and the ease of accessibility to the Dallas Metroplex less than an hour away help shape Saddle Creek at Gateway Village as the quintessential location to build your dream home. 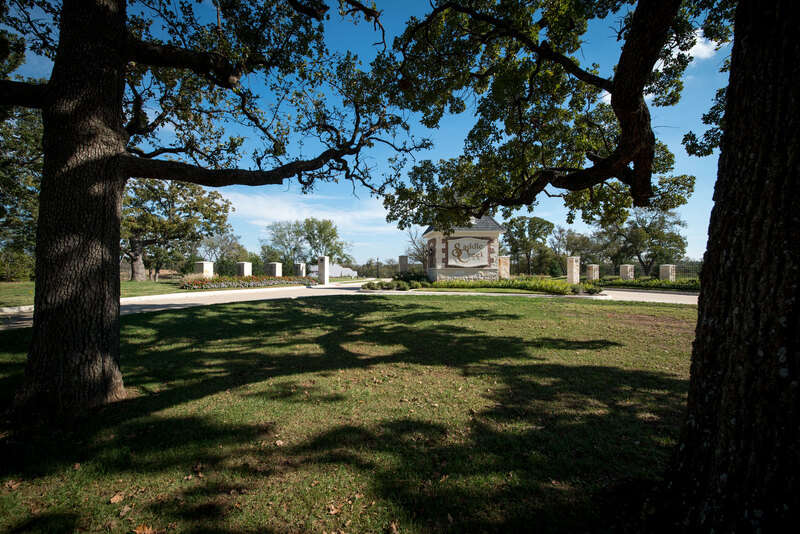 The picturesque surroundings provide a calm atmosphere. 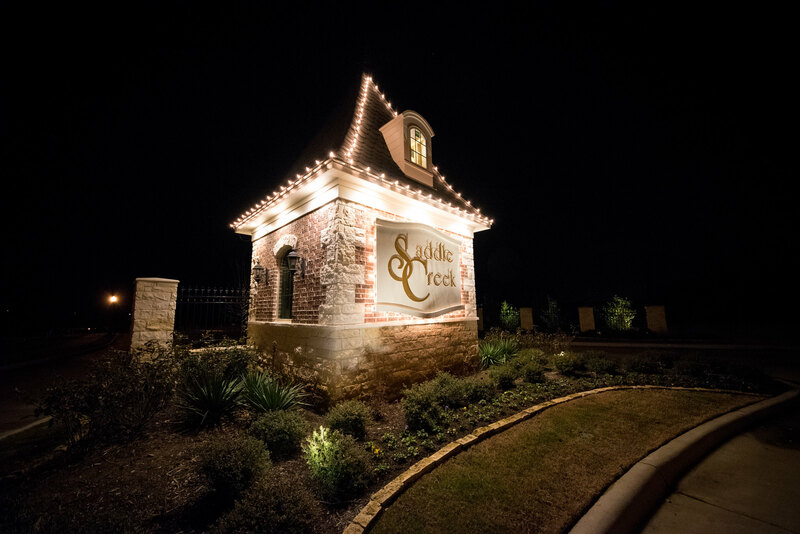 Residents of Saddle Creek also have convenient connectivity to the planned Shops at Gateway Village with many new options for shopping, dining and entertainment. 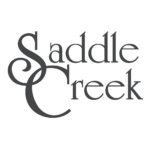 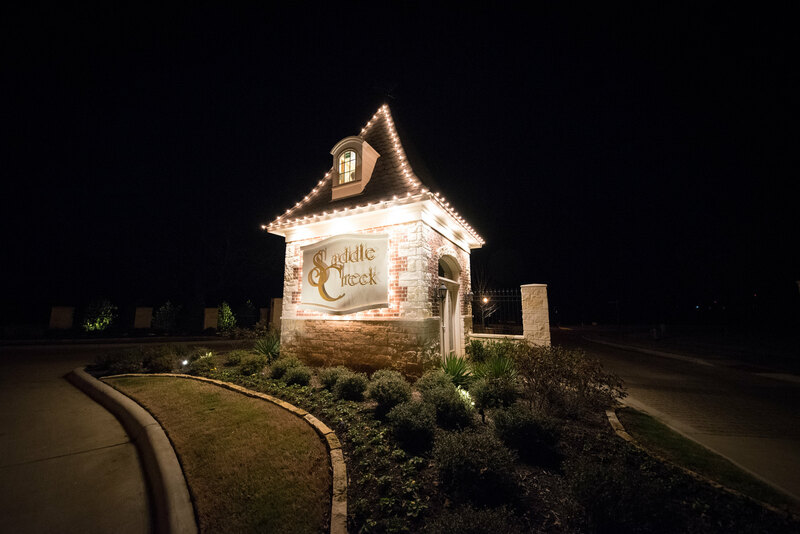 Residents of Saddle Creek participate in a neighborhood HOA with a minimal annual membership rate.